Hire Ace pest control Melbourne for your all pest problems. 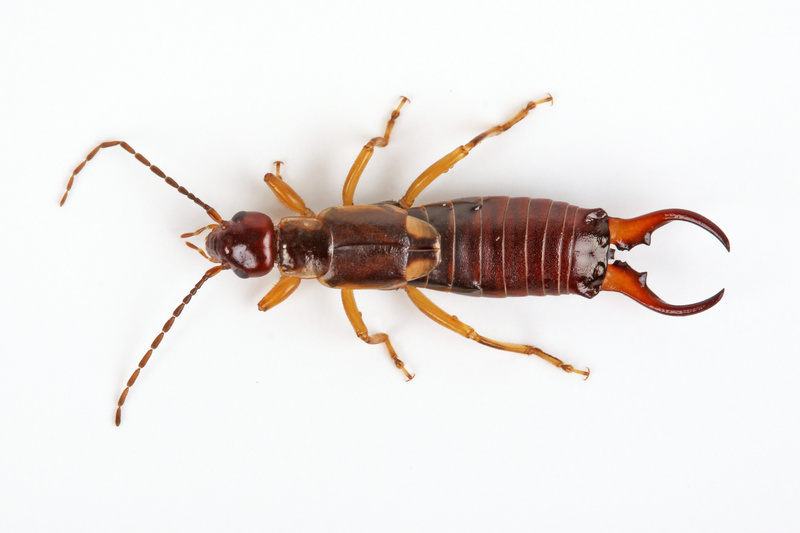 Our specialists give all kinds of pest control, Cockroaches Control, Ants Control, Silverfish Control, Moths Control, Bed Bugs Control, Bees Control, Wasps Control, Fleas Control, Rats Control, Mice Control, Spiders Control all pest removal services. Our professionals offer the best services to our clients and posses many years of experience. We always try to give the best treatment and best services to our customers. We are regarded for our unbeatable achieving. We have the best tools and machines for removing pests. We also give same day bookings. So don’t go anywhere and pick up the phone to call us 0414 530 372.